Switching Checking Accounts has Never Been Easier! 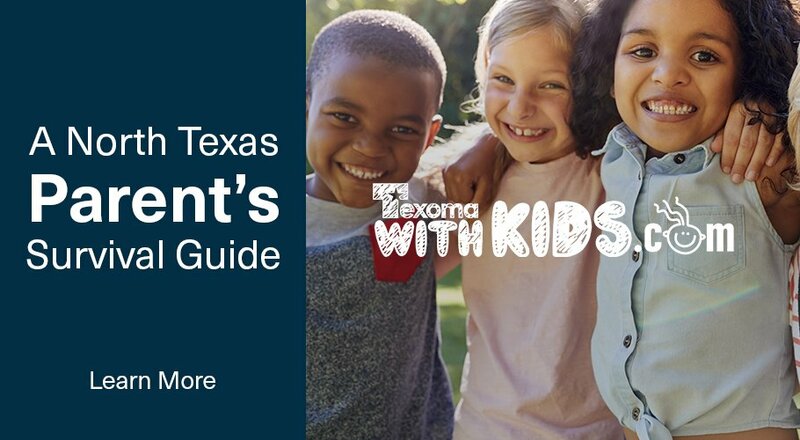 Would you like to become a Texoma member, but you don’t want to go through all the hassle of switching all of your automated bills, payments or paychecks to a new checking account? 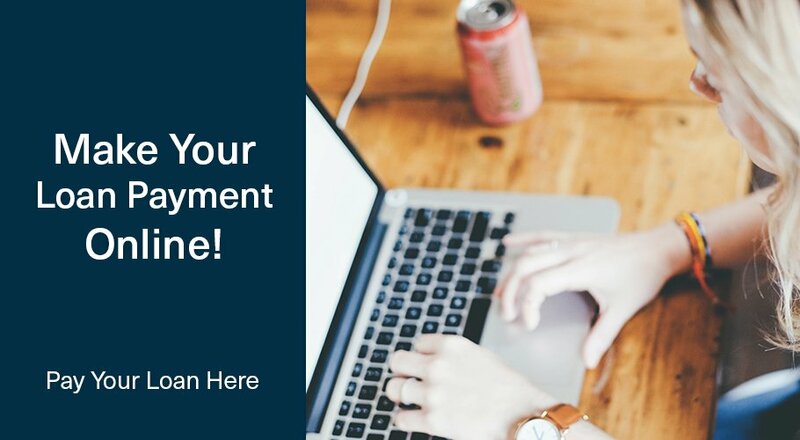 It can be overwhelming to switch financial institutions, especially when you have automatic payments that are debited from your account and direct deposits that need to be moved. That is why we are providing a new product called ClickSWITCH, which eases the pain of switching bank accounts through an automated, online process. 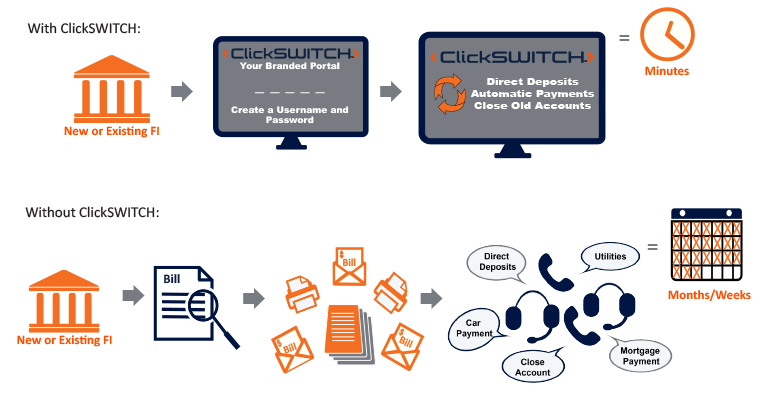 ClickSWITCH is an online portal that assists in efficiently switching your recurring payments from old accounts to a new one. It’s free, automated and easier than ever before. 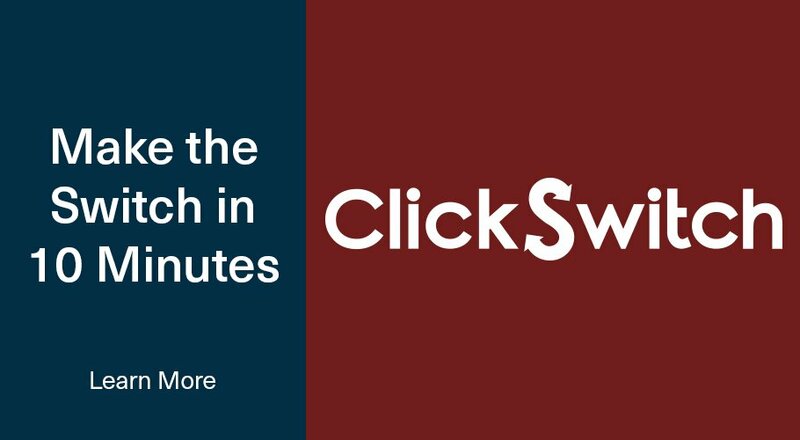 With ClickSWITCH you can change financial institutions or move old accounts without the hassles of filling out multiple forms or wasting time contacting payees for automated payments. 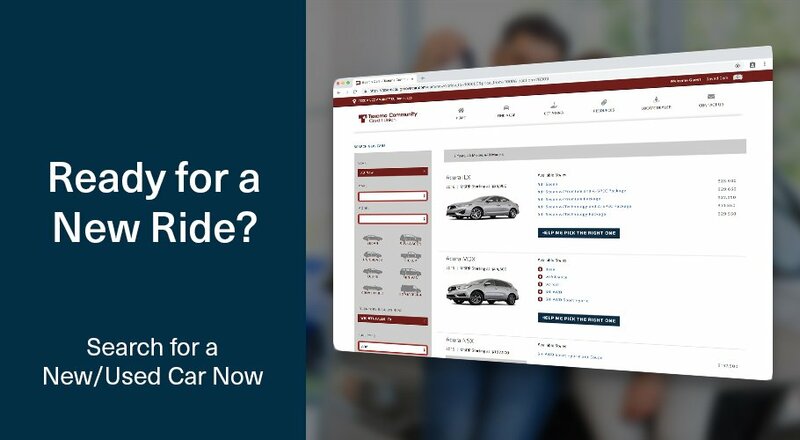 Simply log into the ClickSWITCH portal, from there you can switch your existing direct deposits and automatic payments to Texoma Community Credit Union in less than 10 minutes using a mobile device or personal computer. Account information is transferred instantly, paving the way for a smooth and speedy transition to your new account.